We’re delighted to announce that our ExMesh™ SR2 security fencing system has now been certified for a height of 2 metres by the Loss Prevention Certification Board (LPCB). The system already held Security Rating (SR) 2 accreditation under the standard LPS 1175: Issue 6*. However this rating has now been extended to cover SR2 fencing at heights from 2 metres to 3.325 metres. Philip Astley, managing director of The Expanded Metal Company, said: “In today’s security landscape, there is an increased demand for high security solutions which have undergone rigorous testing and have achieved industry-recognised certification. 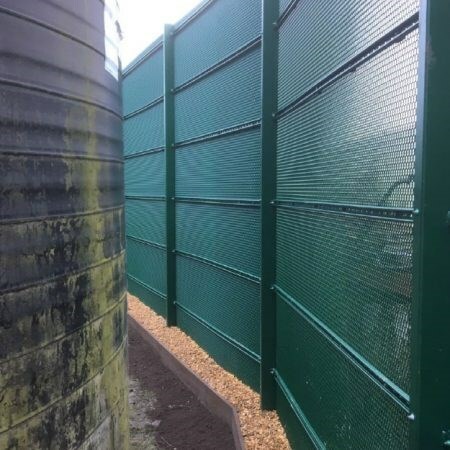 “With products such as our SR2 fencing, we are helping to meet this need and are providing an effective physical security solution that can protect people, property and assets. 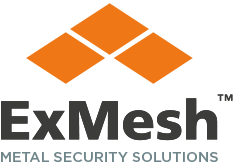 The ExMesh™ SR2 fencing system consists of a tough and durable mesh, delivering insurance approved superior perimeter defence. It also features a unique post stringer and mesh design to deter attackers. It can be used on undulating ground and slopes up to 30 degrees, and also allows for excellent through vision, enabling CCTV equipment to be used effectively. For more information on SR2 fencing, click here.